The Gulf Petrochemicals and Chemicals Association (GPCA) represents the downstream hydrocarbon industry in the Arabian Gulf. Established in 2006, the association voices the common interests of more than 250 member companies from the chemical and allied industries, accounting for over 95% of chemical output in the Arabian Gulf region. The industry makes up the second largest manufacturing sector in the region, producing over USD 108 billion worth of products a year. 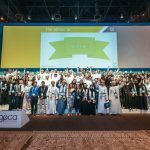 The association supports the region’s petrochemical and chemical industry through advocacy, networking and thought leadership initiatives that help member companies to connect, share and advance knowledge, contribute to international dialogue, and become prime influencers in shaping the future of the global petrochemicals industry. 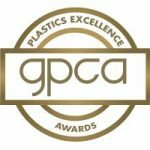 Committed to providing a regional platform for stakeholders from across the industry, GPCA manages six working committees – Plastics, Supply Chain, Fertilizers, International Trade, Research and Innovation, and Responsible Care – and organizes six world-class events each year. The association also publishes an annual report, regular newsletters and industry reports. The chemicals listed below represent a comprehensive set of all those produced by Full Members of GPCA. 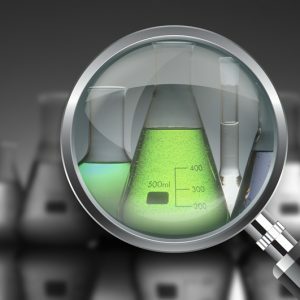 Each chemical has a short description, followed by links to the member profiles of those companies that produce it. 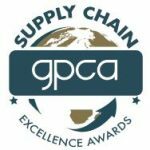 Gulf Sustainability and Quality Assessment System (SQAS) was launched by GPCA and spearheaded by the GPCA Supply Chain Committee in the month of August 2013. 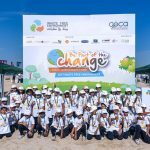 Waste Free Environment is an annual environmental and educational initiative that falls under GPCA’s broader advocacy pillar. Leaders of Tomorrow is an initiative launched by GPCA and supported by its members aimed at building local human capital in the region. The GPCA Legacy Initiative and GPCA Legacy Award “Al-Rowad” (الرواد) have been established to recognize the pioneers of the chemical industry in the Arabian Gulf region. The annual program honors individuals who have made extraordinary contributions to foster and strengthen the petrochemical industry in one or more of the GCC states. By recognizing these individuals GPCA makes their achievements known to current generations, thereby encouraging emulation and fostering national pride. 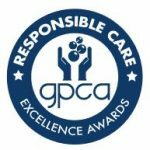 GPCA Responsible Care Awards – launched in 2015 during the first GPCA Responsible Care Conference.